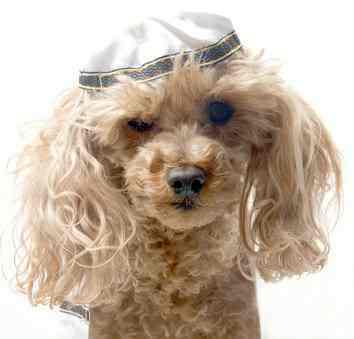 Include your pets in the The Festival of Lights with Hanukkah collars, clothes and 8 days of gifts. Be sure to shop at Snooty Pooch Boutique for all of your Holiday pet needs and gifts - from warm "little sweaters" to Star of David collar charms! Handcrafted .925 Sterling Silver Star Of David. A Hanukkah shirt for dogs featuring a Menorah in rhinestones for medium to large dogs.